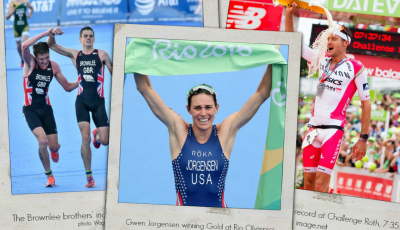 In a marathon she prepared for only two months, and with little marathon-specific training, Olympic triathlon gold medalist Gwen Jorgensen certainly surprised as she finished 14th in New York City marathon with a time of 2:41:01. Jorgensen finished 16:35 behind women’s winner Mary Keitany of Kenya. 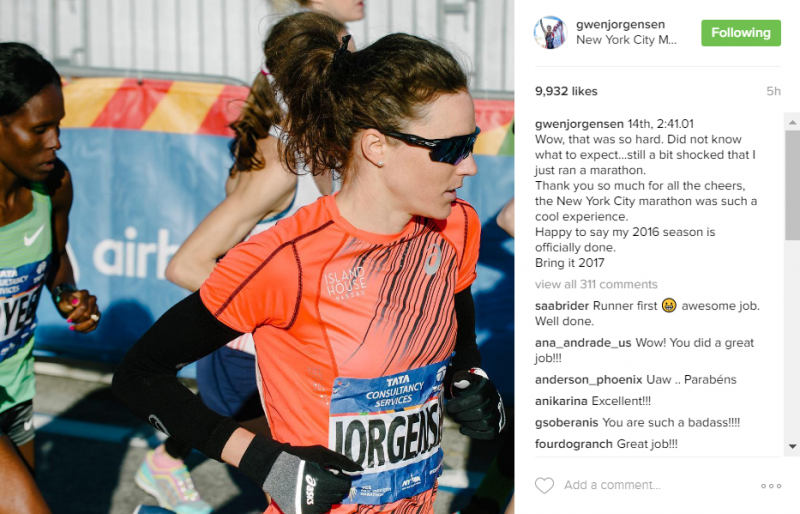 Jorgensen was also the 8th American woman, 12:48 behind top U.S. woman Molly Huddle, who finished 3rd overall. 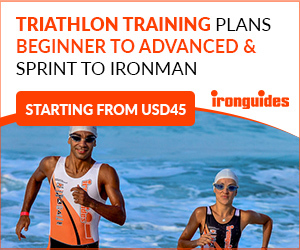 One of the strongest runners in the ITU circuit, Jorgensen committed to running her marathon debut in New York City Marathon shortly after the winning the Olympic triathlon gold in Rio last August 21. 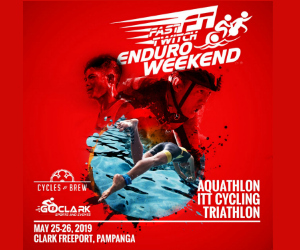 In between, she mixed up running and triathlon events. She held her own at the U.S. 10-Mile Championship in Minneapolis, placing third overall in 53:13. 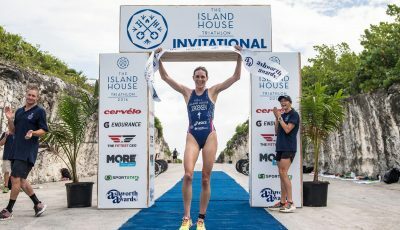 Last week, she won the 3-day triathlon event in Bahamas, the Island House Triathlon Invitational. She added that at the moment, her priority was to start her family with husband Patrick, shunning any other challenges or events in the near future. 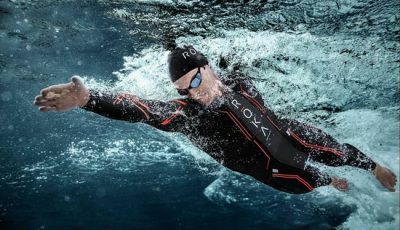 What is Triathlon’s Most Incredible Moment for 2016?